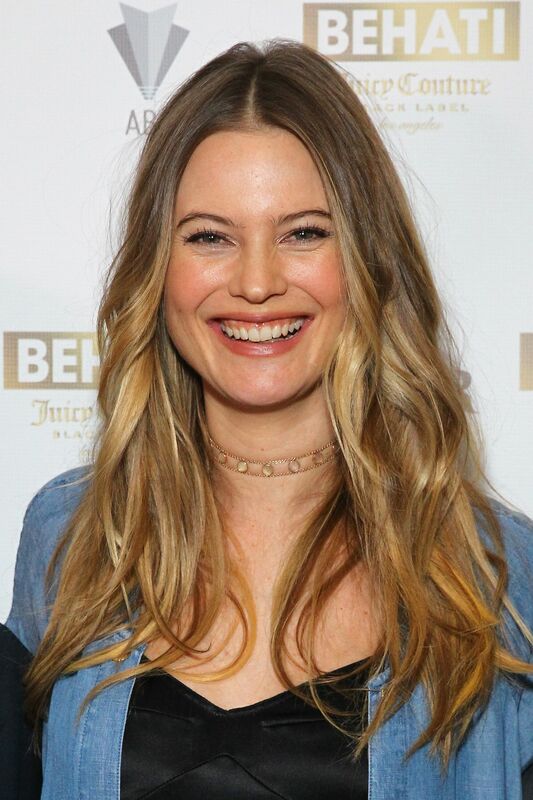 This site contains information about Behati prinsloo 2018 red carpet. Behati Prinsloo (/biˈɑːti ˈprɪnsluː/ bee-AH-tee PRIN-sloo; Afrikaans: [ˈbɛɦati ˈprənslʊə]; born 16 May 1988) is a Namibian supermodel. In 2008, she became a Pink contract model, and moved on to become a Victoria's Secret Angel in 2009. She has walked in nine consecutive Victoria's Secret Fashion Shows (2007–2015; 2018–present). She opened consecutive Victoria's Secret Fashion shows in 2014 and 2015.